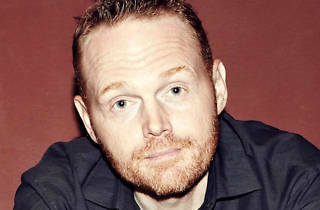 Acerbic US comic and podcaster Bill Burr makes a welcome return to these shores, performing in London as part of a short UK tour. A ferociously gifted, electrifying stand-up, Burr has seen his profile grow and grow in the States, where he recently sold out New York's Madison Square Gardens. He's also an actor, perhaps best known for his role as Kuby, one of Saul Goodman's henchmen in 'Breaking Bad'. 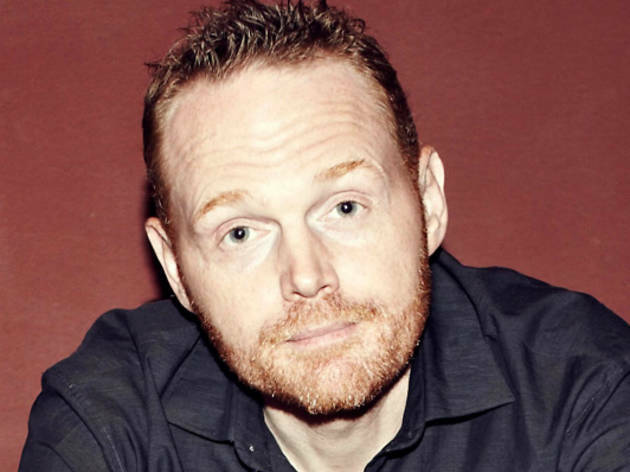 Time Out Chicago dubbed him 'one of the country's best stand-ups' and he more than lives up to the hype, spewing out super-sharp vitriolic rants. It's great to have him back.